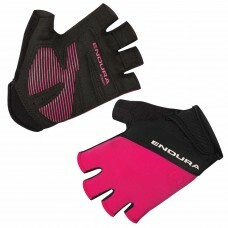 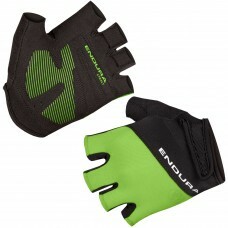 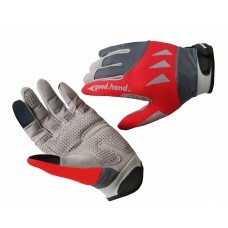 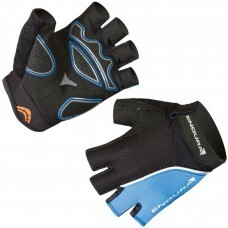 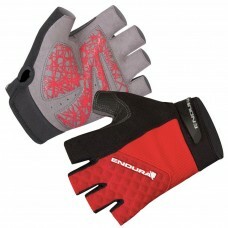 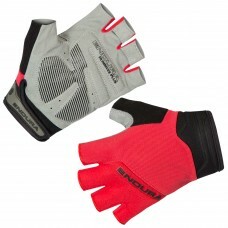 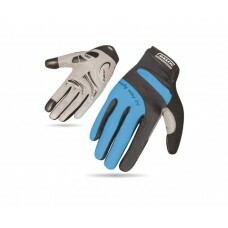 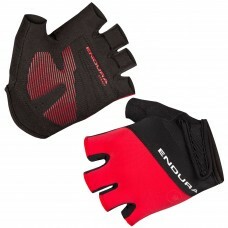 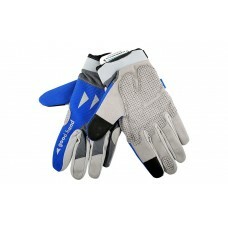 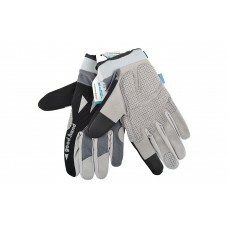 About Bluegrass Magnete Lite Full Finger Hand Gloves Cyan Green 2019 DON’T GET SEPARATED Blueg..
About Bluegrass Magnete Lite Full Finger Hand Gloves Red Black 2019 DON’T GET SEPARATED B..
About Endura Xtract Mitt II Cycling Gloves Ocean Best-selling cycling mitt with gel padding and gri..
About Endura Xtract Mitt II Cycling Gloves Red Best-selling cycling mitt with gel padding and grip ..
About Endura Xtract Mitt II Hi-viz Green Best-selling cycling mitt with gel padding and grip ideal ..
Endura Xtract MittNot many summer cycling gloves are available in India that score points on dur..
About Endura Xtract Road Mitt Summer Mitts FeaturesRoad mitt with Lycra back hand & mesh w..
About Endura Xtract Women Mitt II Cycling Gloves Cerise Our best-selling women’s cycling mitt with ..
About Hirzl Grippp Comfort SF Black GET CONTROL. 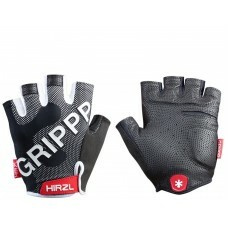 GET GRIPPP. 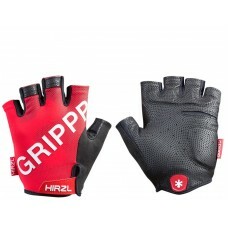 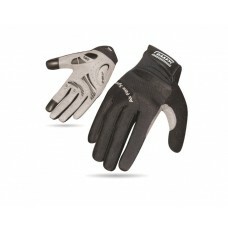 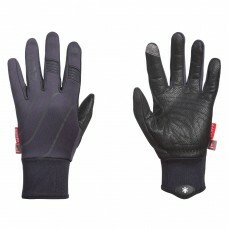 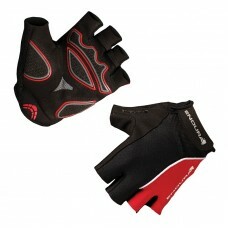 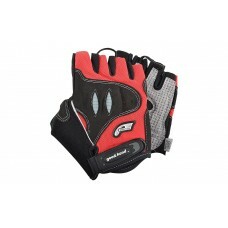 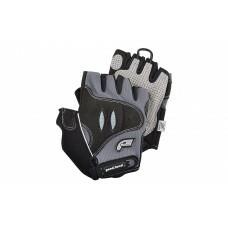 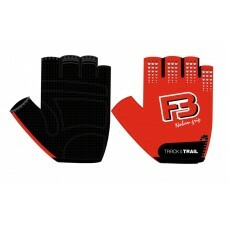 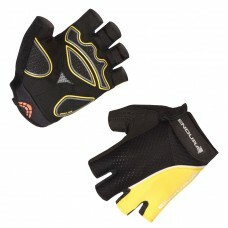 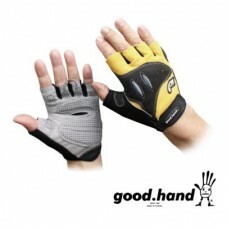 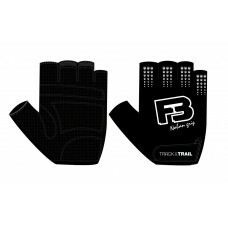 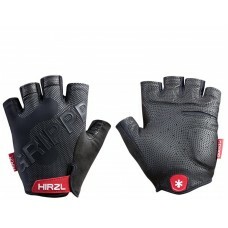 MAXIMUM GRIP AND A GLOVELESS FEELING ..
About Track & Trail F3 Fabric Half Finger Gloves Black (AI-03-323) Features and Specifications..
About Track & Trail F3 Fabric Half Finger Gloves Black Red (AI-03-323) Features and Specificati..
About XMR Race Series Gel Foam Half Finger Hand Gloves Black (AI-03-241) The XMR Air Flow Gel Glove..
About XMR Race Series Gel Foam Half Finger Hand Gloves Black Blue (AI-03-241) The XMR Air Flow Gel ..